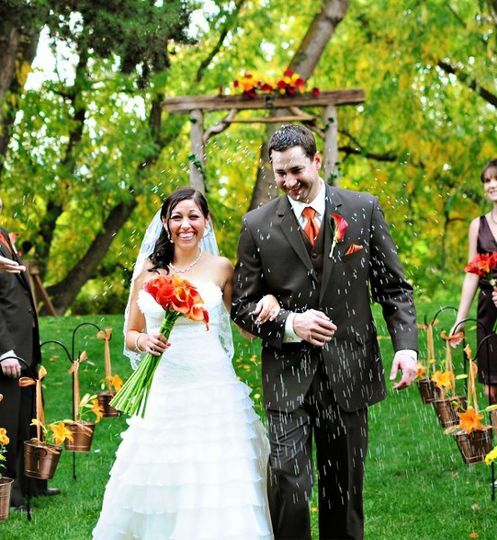 A romantic wedding photographer located in Boise, Idaho, Lindy Photography works with couples for all of their wedding photography needs. 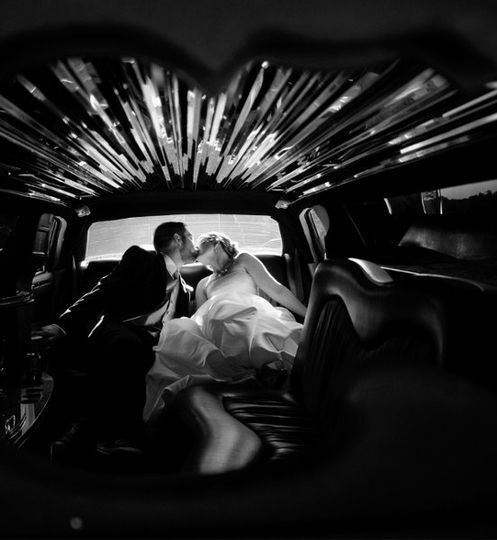 Photographer Lindy offers affordable photography services and enjoys connecting with couples through her work. In fact, some of her best friends are former couples. Lindy loves to tell and share stories, especially of couples who are in love. She enjoys recording others’ stories and capture the feelings of security and happiness. She is constantly inspired by her family, and her creativity and passion shine through her work. 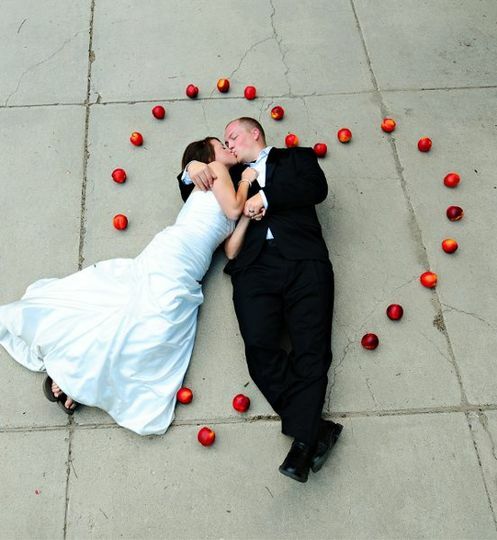 When photographing special moments, Linda is always relaxed and calm, which shows in her work. She offers a contemporary and photojournalistic style that is elegant and beautiful. Her works results in stunning, high-resolution images. Couples will receive digital files of their session. There's only one word to describe Lindy and her work - amazing! 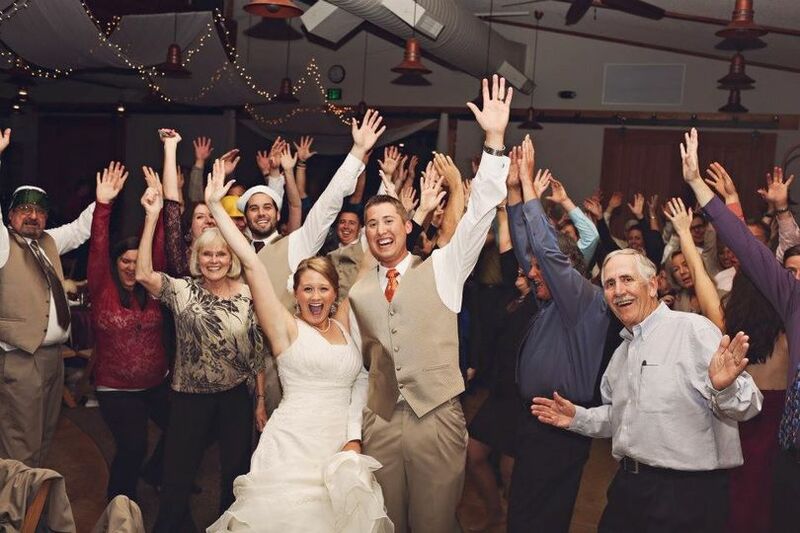 She makes the entire experience so much fun and she knows exactly what to do in order to capture your big day perfectly. We are so grateful that she shot our wedding and more importantly, her friendship. We love you, Lindy and can't wait to see your awesome work. Thank you! Lindy is amazing! Her talent and perspective are all natural and her ability to capture emotion is matchless. Above all else, Lindy is a beautiful soul and we developed a friendship following our wedding. She even did our pregnancy photos too! After she helped us freeze these precious moments in our life we were forever connected. Thanks you so much for choosing me! Have a wonderful summer!!!!! Lindy was amazing to work with. 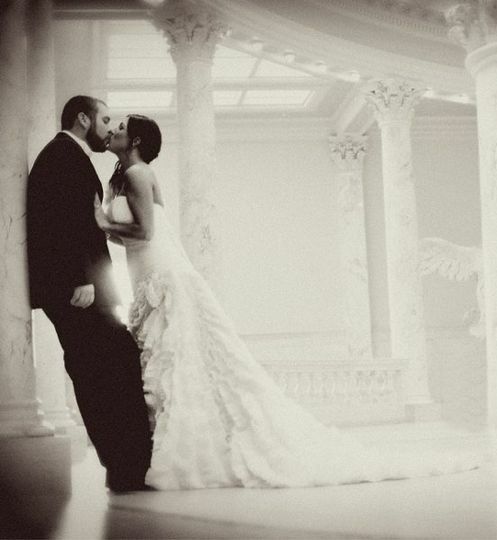 Her pictures are beautiful and truly capture the excitement and joy of your wedding day. My husband and I loved every picture that she shot and would recommend her to anyone and everyone! Heather, Thanks for your review! I am thrilled that you chose me! Hope that your summer is a blast! Thank that hubby of yours for me for his great service to our military! Your beautiful! Lindy is an amazingly creative photographer! 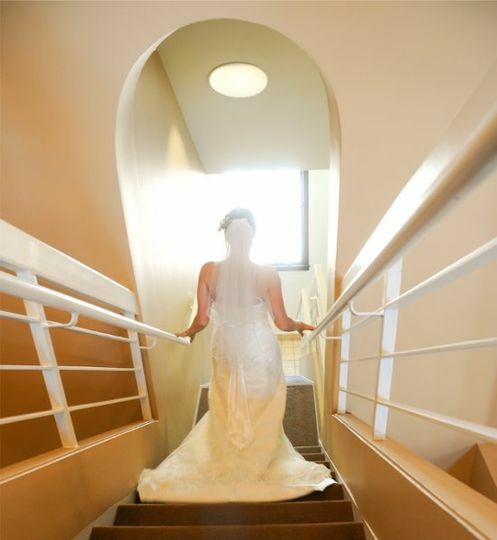 She has a wonderfully original style that captures the true atmosphere of your wedding. She is easy to work with and always has a smile on her face, a great choice for a photographer and a true asset to your special day! Lindy is a rare find. Not only is her work amazing, she is fun to work with and listens to what her clients want. I highly recommend her!